Since I moved to Huntsville in 2008, I knew there was something special about this city, and that belief has grown stronger with each year. There is an energy in this place that can only be generated when a city is truly on the rise. The beauty of the Rocket City is its big, brilliant brain. We are a city for and by intelligent people - statistically one of the smartest, most educated cities in the nation. This has held true for the engineering and science professionals of Huntsville for half a century, and now this intelligence is bleeding into the way our community promotes and supports the arts. Nowhere else in the world will you find a place like Lowe Mill ARTS & Entertainment, America&apos;s largest privately-owned independent arts facility. Only in Huntsville would a massive arts center that provides professional work space for over 200 artists be established by a scientist who jokes "I don&apos;t like art, really, I just like artists... I like thinking creatively". That distinctive Huntsvillian attitude, that ability to value the practical application of creativity, is what sets us apart from so many other communities who see art as a tool only useful for intangible self-exploration. 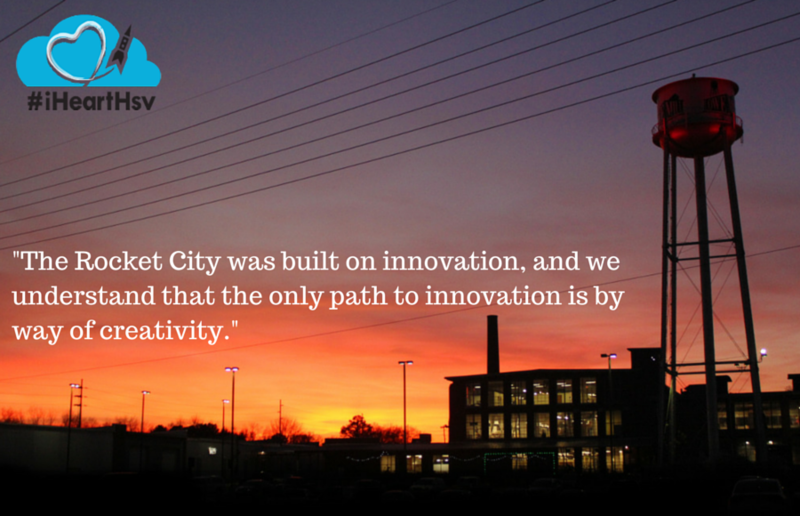 The Rocket City was built on innovation, and we understand that the only path to innovation is by way of creativity. It&apos;s this mindset that is going to grow Lowe Mill into America&apos;s premier destination for the arts and Huntsville into one of the best places to live in the world. I have no doubt we are on our way to setting the benchmark for how other communities will learn to truly value and support the arts. 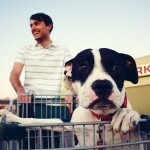 We&apos;re enjoying the ride, and we hope you&apos;ll join us. Lowe Mill ARTS & Entertainment occupies the space of a former textile mill and boot manufacturing company. Hungry while shopping for locally made art? Stop by Chef Will the Palate&apos;s Food Truck by the front entrance or sit down and eat at Happy Tummy just inside the main entrance. Lowe Mill recently underwent a major expansion. Check out the new North Wing which includes a gourmet popsicle shop. Hugely popular Pizzelle&apos;s Confections (chocolate shop) and Piper & Leaf (tea shop) call Lowe Mill home. Public hours: Wednesday & Thursday, 12 - 6 p.m., Friday 12 - 8 p.m. and Saturday 12 - 6 p.m.
Dustin Timbrook is a local artist and the Media Director for Lowe Mill ARTS & Entertainment. Originally from Montgomery and having received his Bachelors in Fine Art from University of Montevallo, Dustin soon discovered his creative home in Huntsville after moving to the city to teach high school art in 2008. Unsatisfied with teaching, the artist took up studio space during the critical opening of Lowe Mill&apos;s redeveloped 3rd floor. Since that time Dustin&apos;s professional and creative relationship with Lowe Mill has grown in parallel to the evolution of the arts facility.